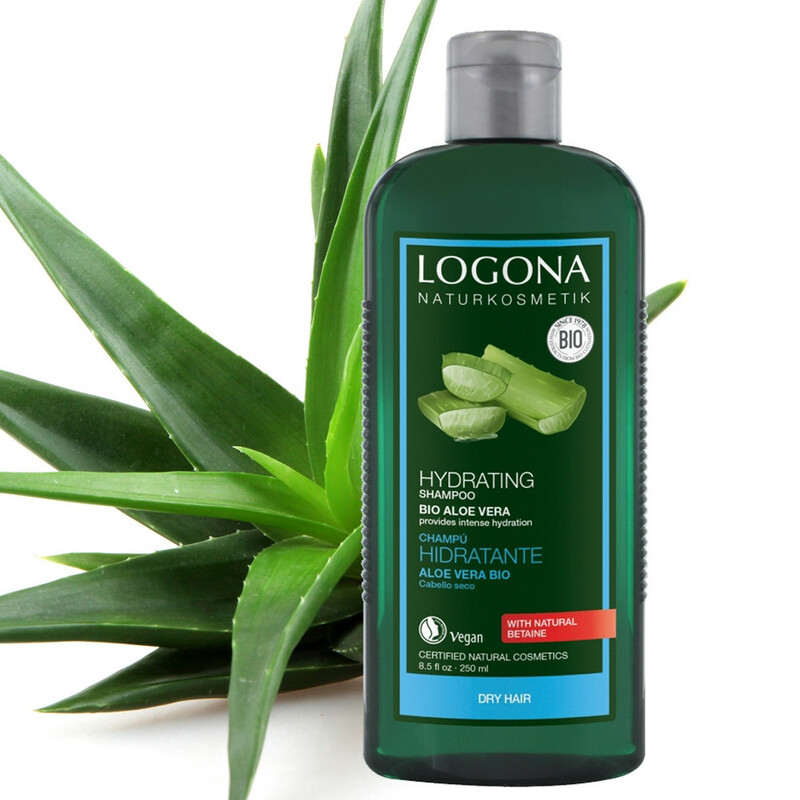 LOGONA Bio Aloe Vera Hydrating Shampoo is specifically formulated for the needs of dry, damaged hair and sensitive scalp. The natural moisturizing formula with aloe vera, hyaluronic acid and natural betaine is moisturizing, protects the hair from drying out and keeps it soft and smooth. Mild cleansing agents thoroughly clean the hair and scalp.